Acupuncture can help if you’ve been in an auto accident or had a personal injury. By adding acupuncture to their treatment plan, I often see a reduction or even a resolution of pain from whiplash in as many as 75% of cases after only a few treatments! 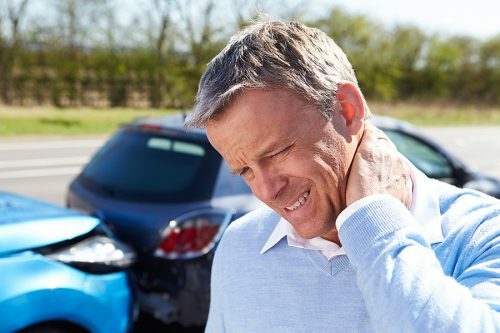 Acupuncture can help increase healing from injuries resulting from auto accidents such as whiplash, back pain, muscle spasms, and headaches and get you back to feeling pain-free in no-time!